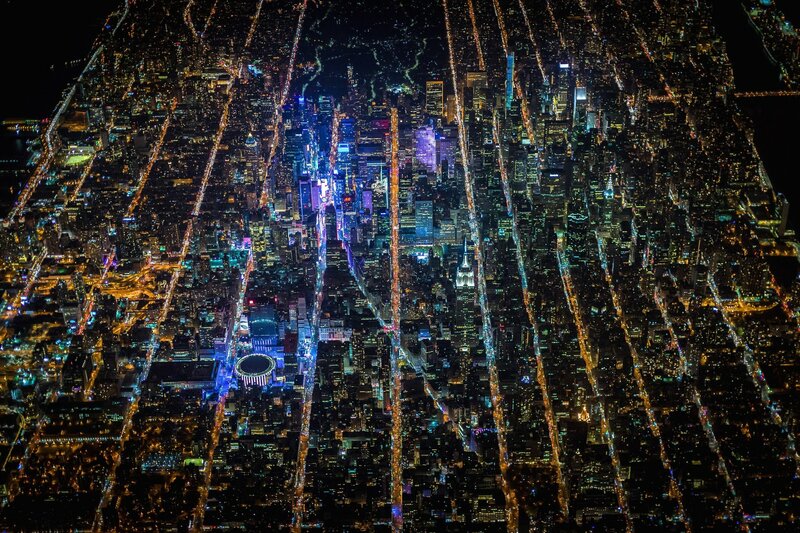 In 2002, when Vincent Laforet won the Pulitzer Prize for feature photography, you might assume he would have no where to go but down. 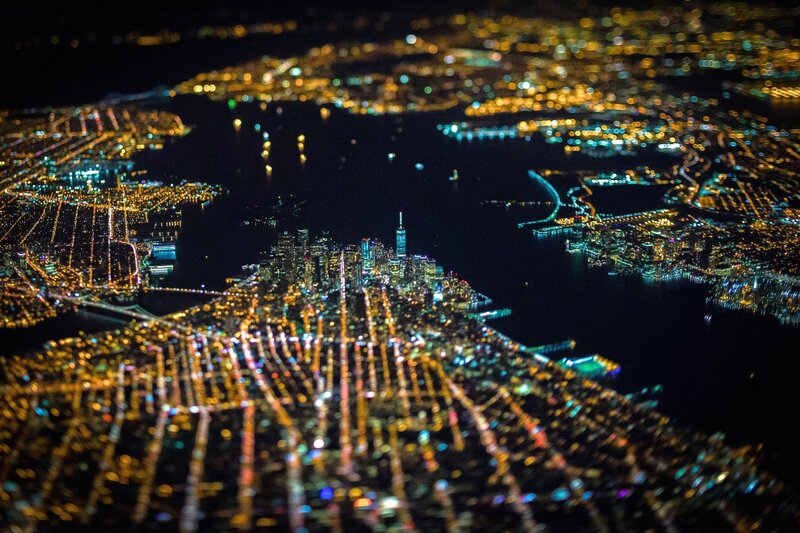 His latest project, AIR: Gotham 7.5K, proves otherwise. 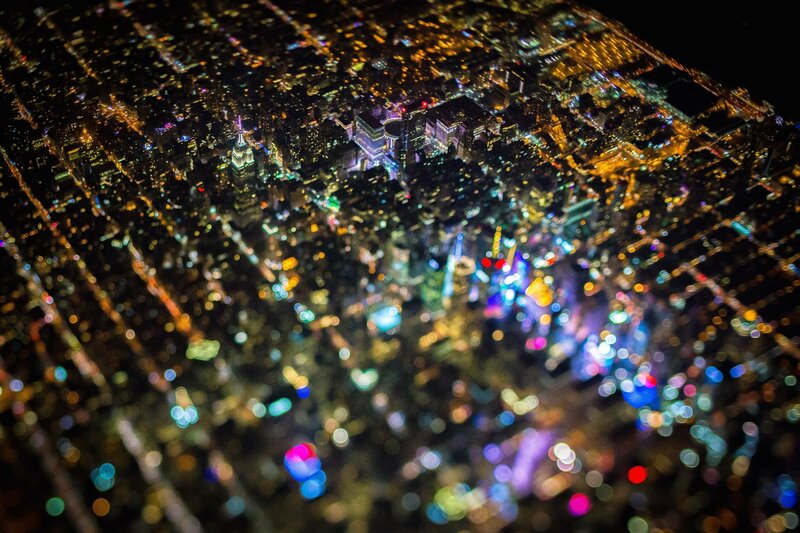 These spectacular images offer a unique view of New York City, one that transforms street-level chaos into something that looks like a sparkling logic board. 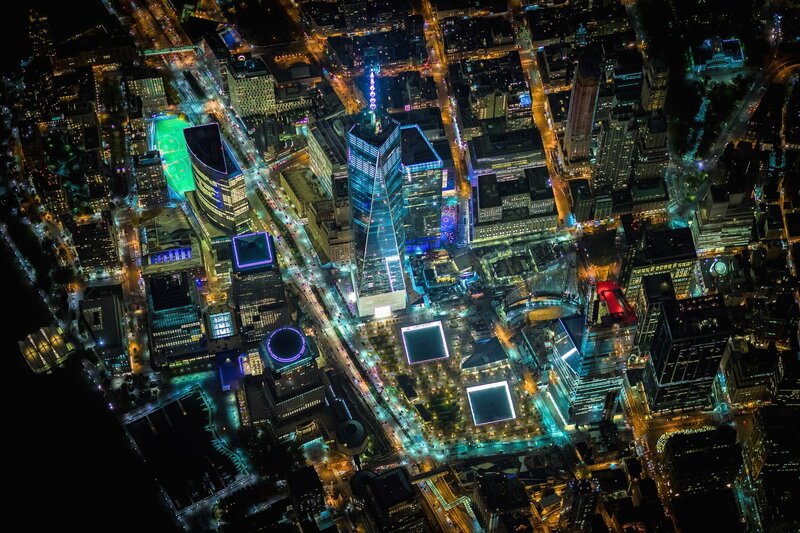 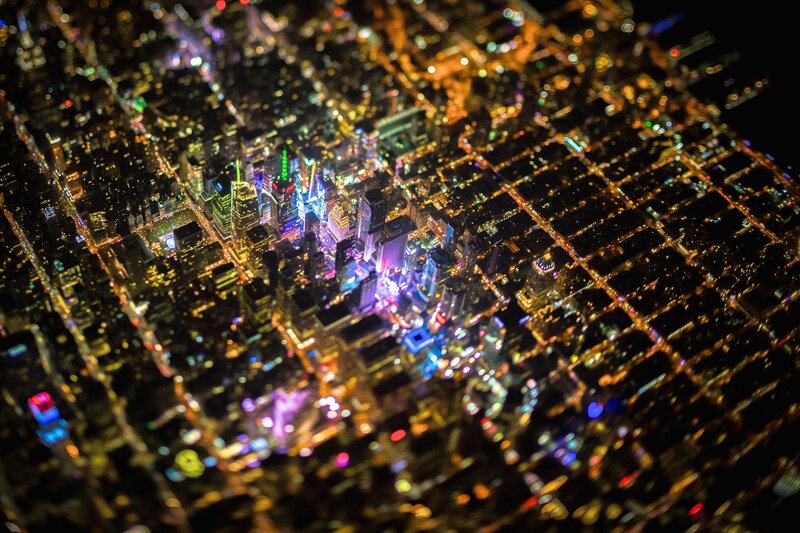 To capture these shots, Vincent found himself leaning out of an open door of a helicopter 7,500 feet above the city, on a very dark and chilly night.